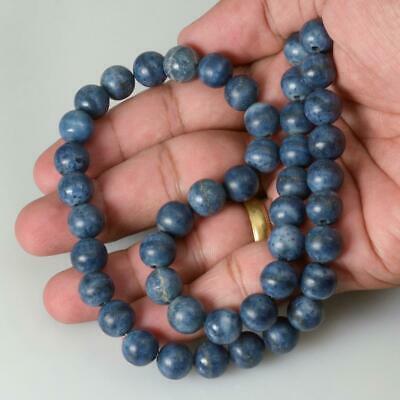 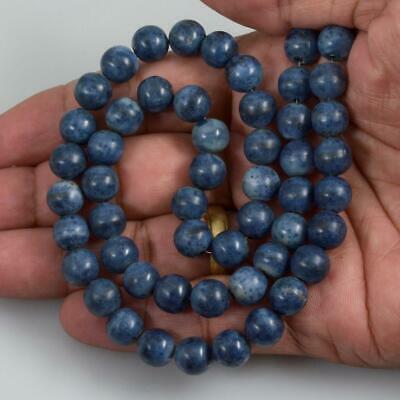 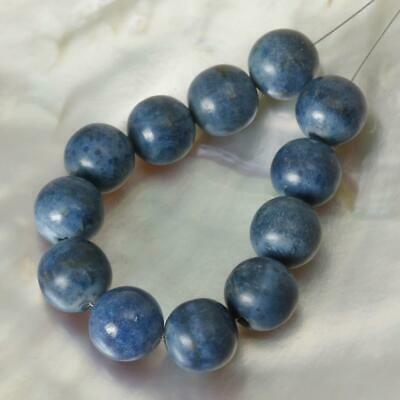 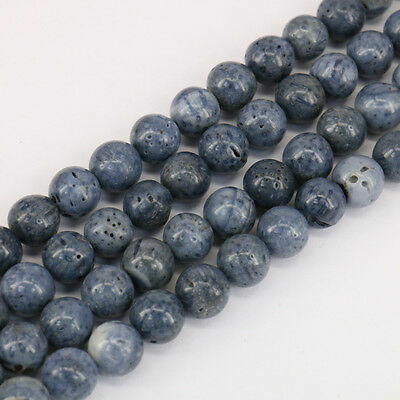 Lot 1 Bunch Blue Coral Natural Stone Round Loose Beads Fit Bracelet Necklace 15"
Ancien Spirituel, Xxeme Corail Et Argent 925 Pendantif Monnial Thibetain. 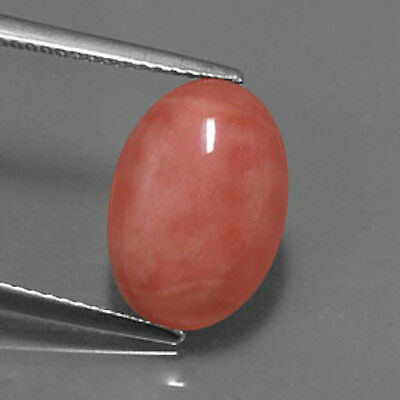 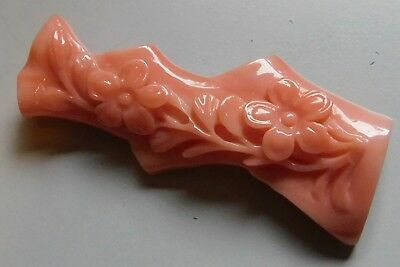 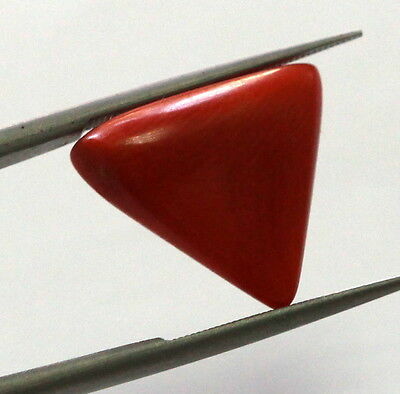 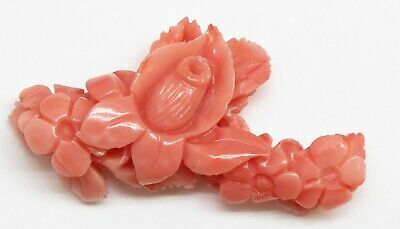 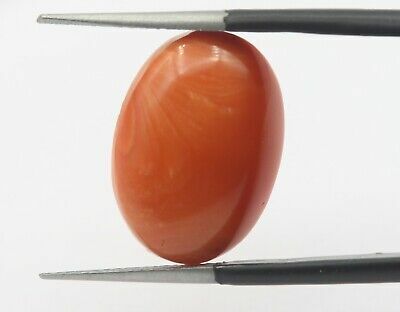 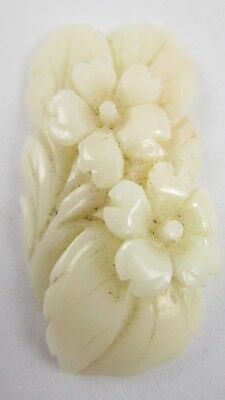 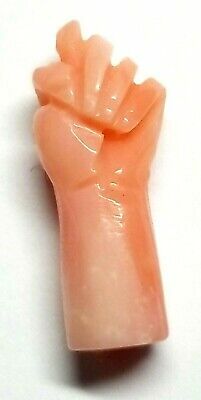 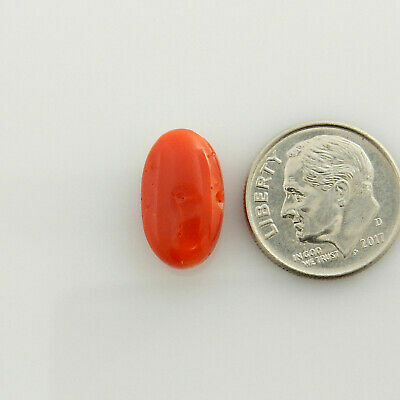 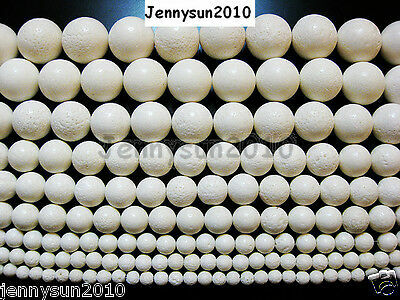 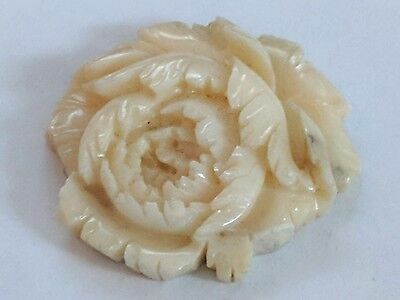 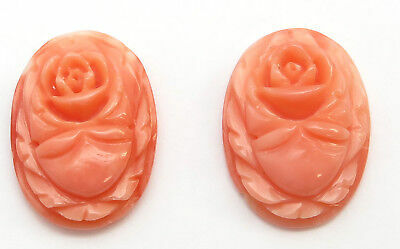 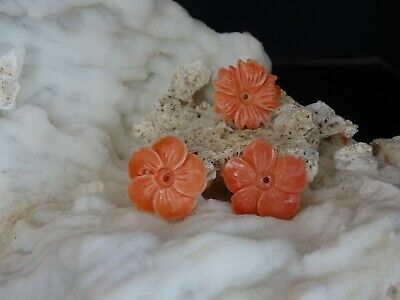 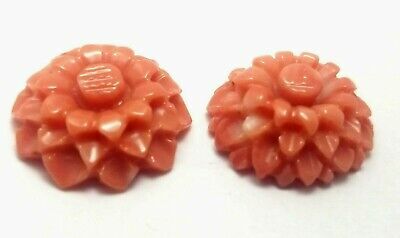 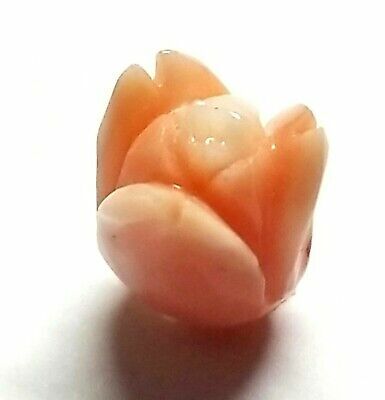 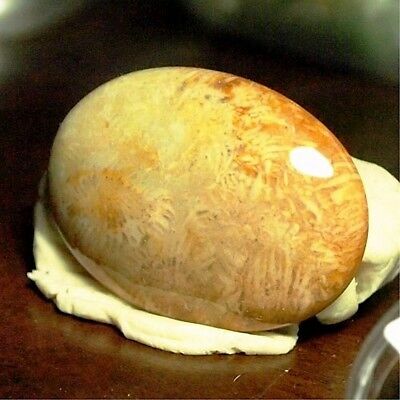 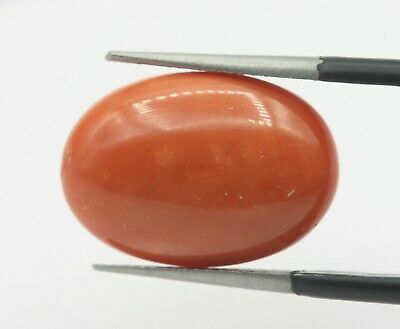 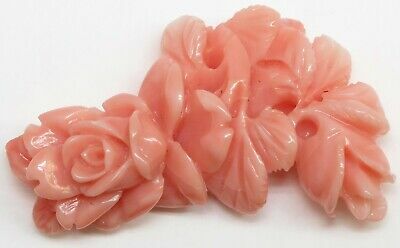 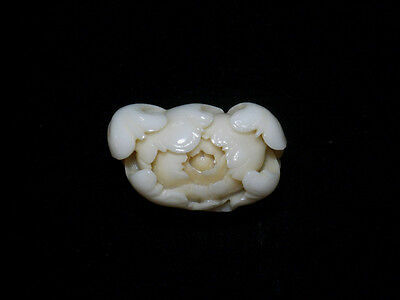 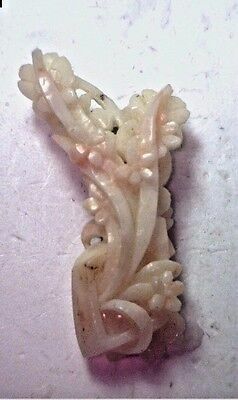 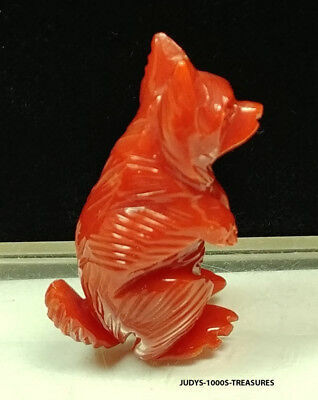 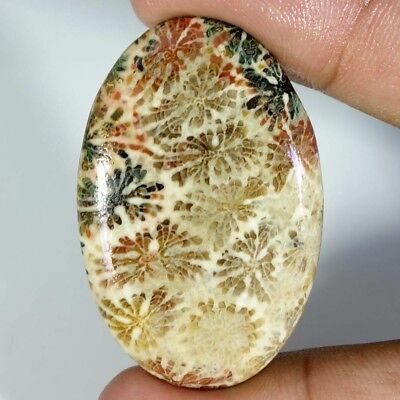 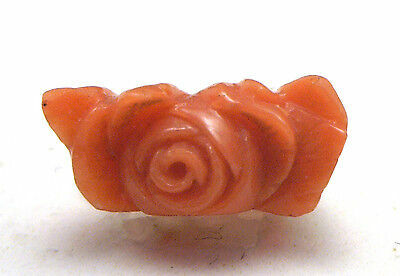 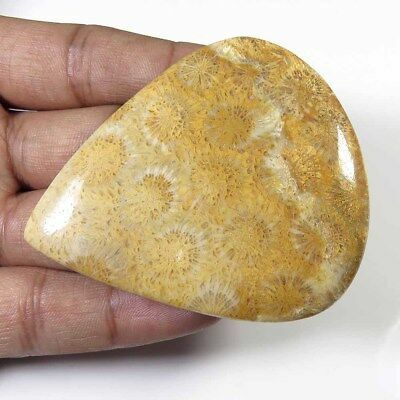 Beauty Hand CARVING CAMEO ~(coral) ~28mm*17mm.MU DAN FLOWER(ec481). 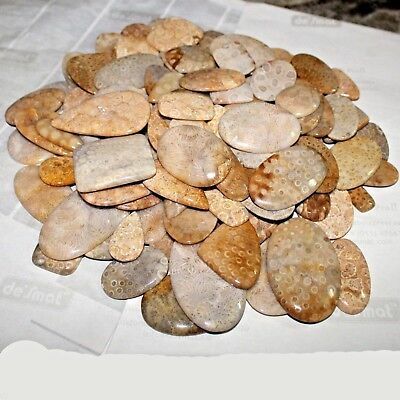 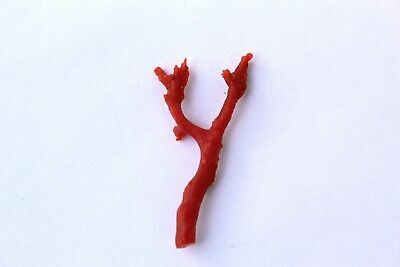 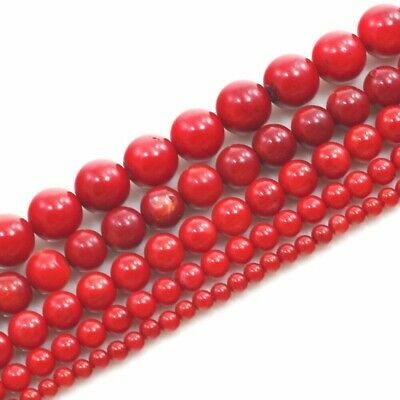 29pc BEAUTIFUL RARE AAAAA GEM ITALIAN MEDITERRANEAN BLOOD RED CORAL BEADS 5.45"
Genuine Natural Freeform Rondelle Red Coral DIY Jewelry Making Beads Strand 15"
PURE NATURAL RED SALMON PRECIOUS CORAL GIANT NECKLACE ( SARDINIA ) 162 cts!!! 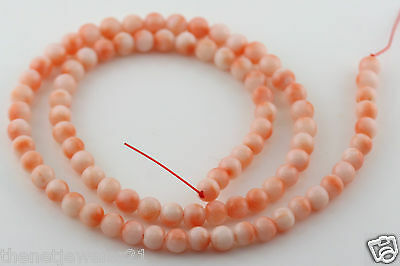 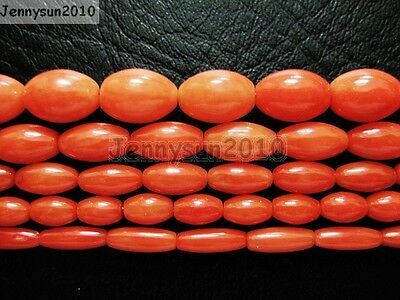 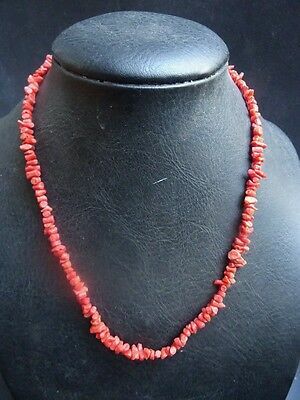 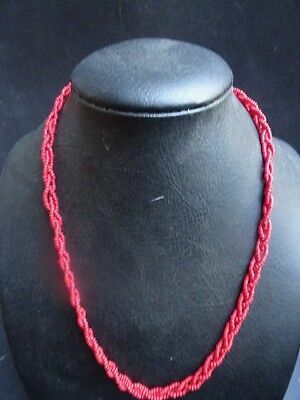 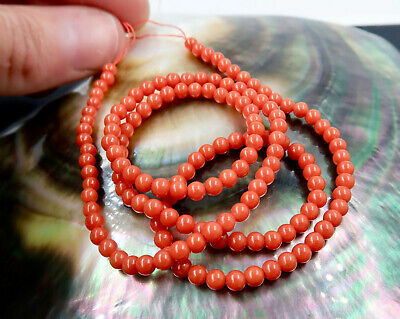 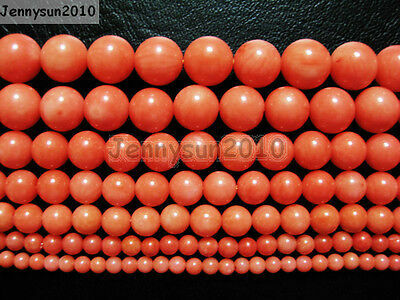 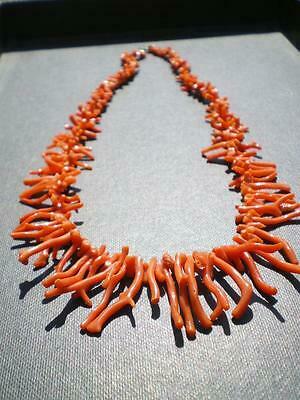 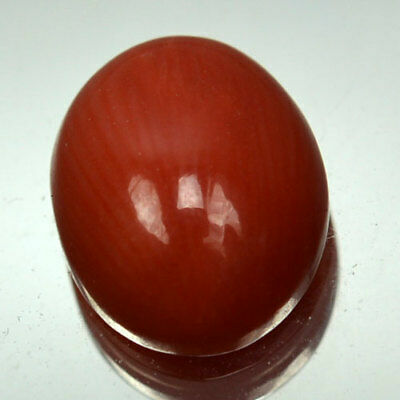 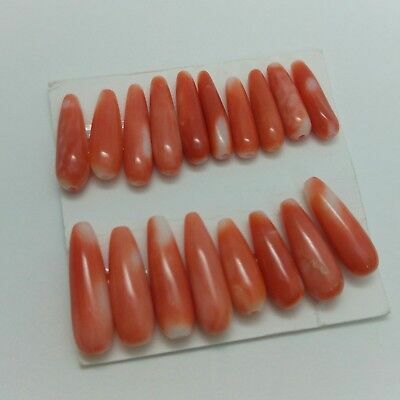 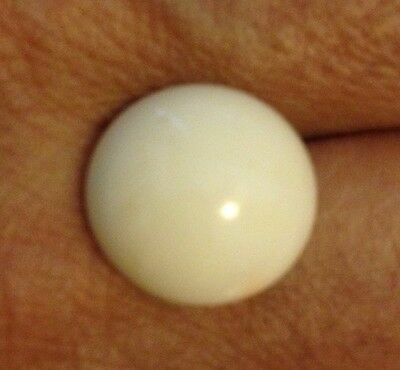 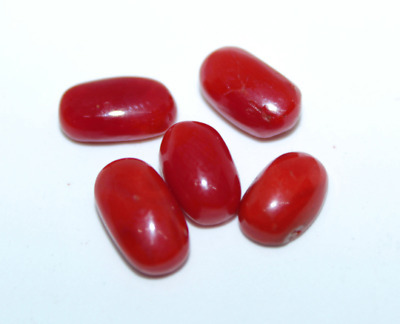 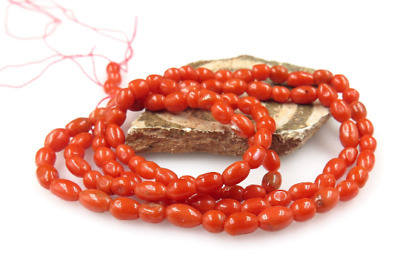 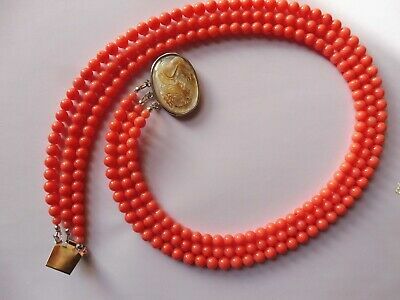 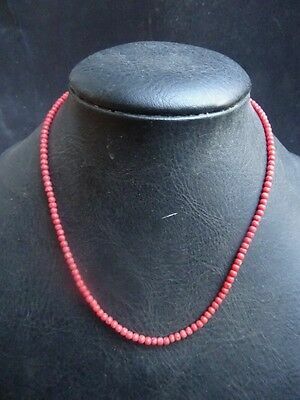 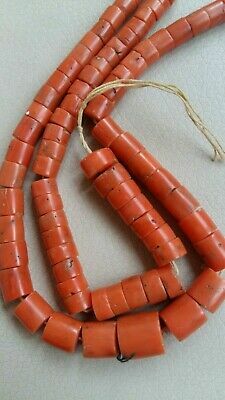 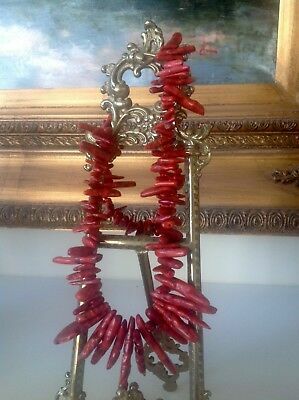 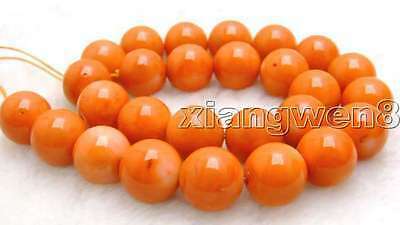 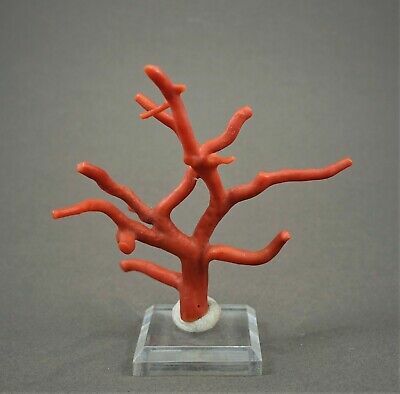 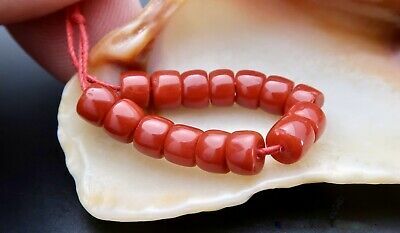 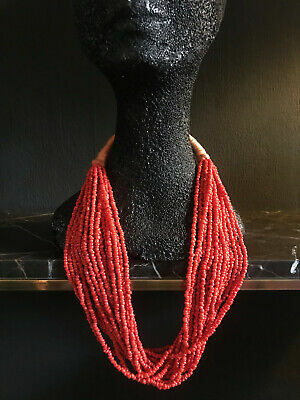 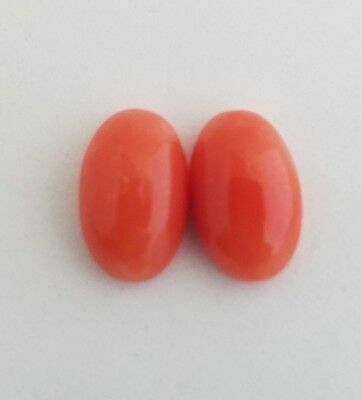 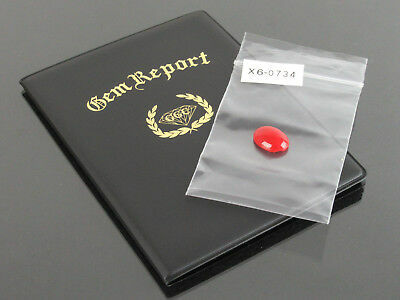 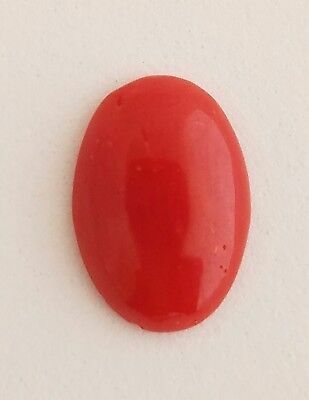 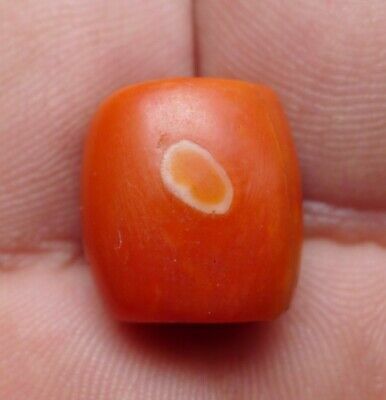 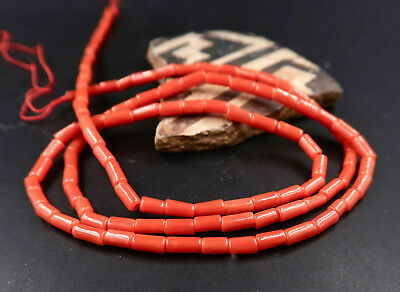 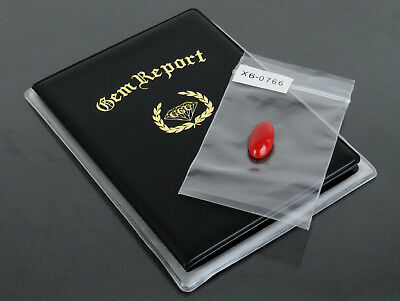 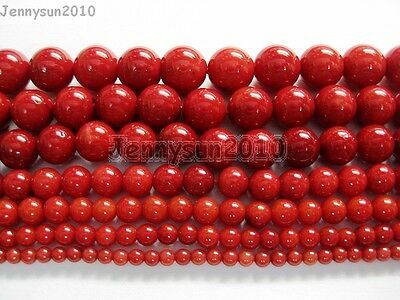 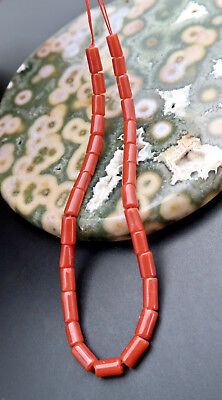 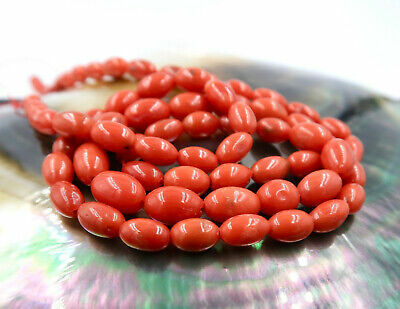 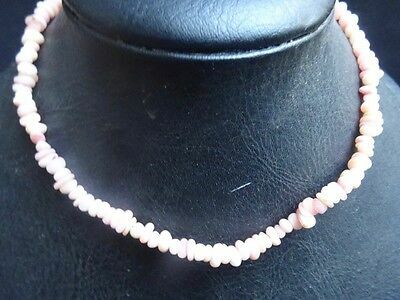 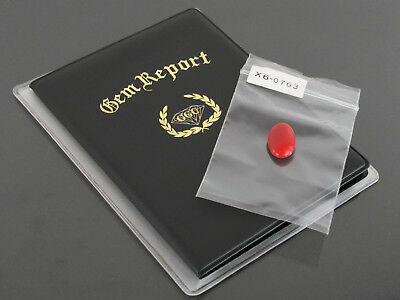 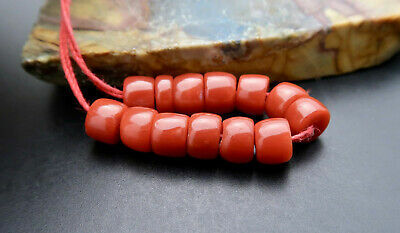 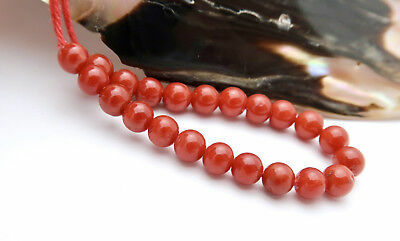 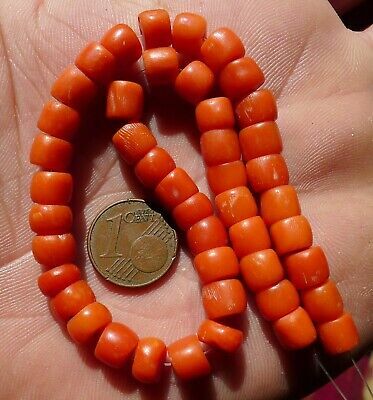 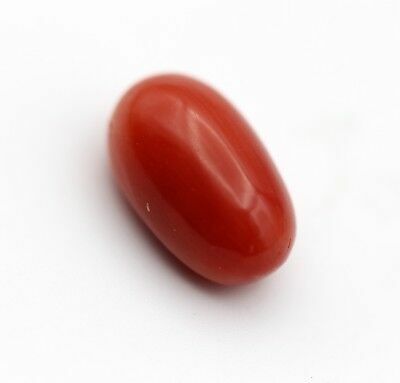 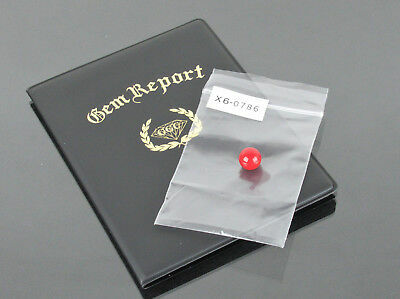 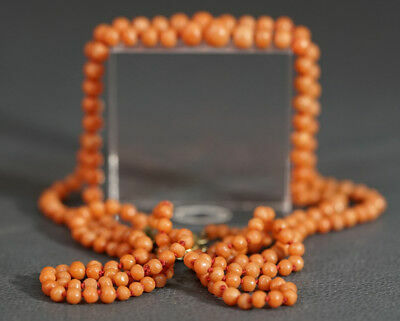 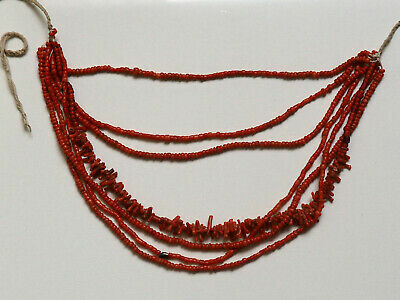 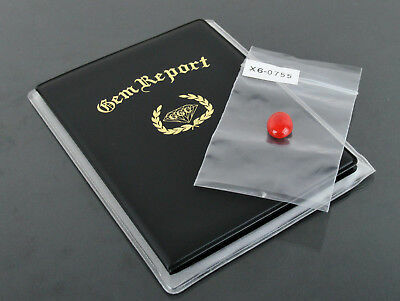 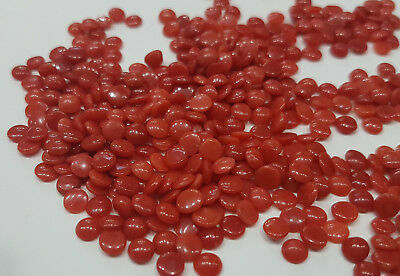 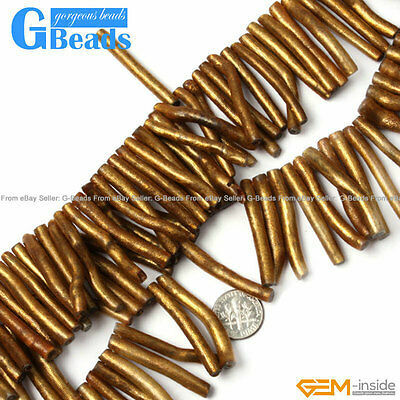 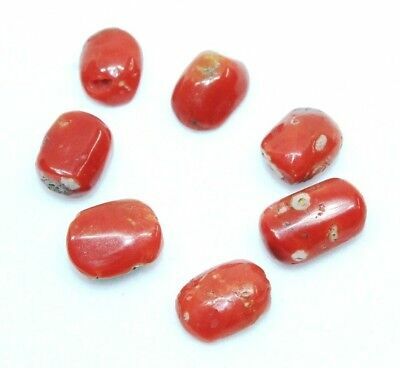 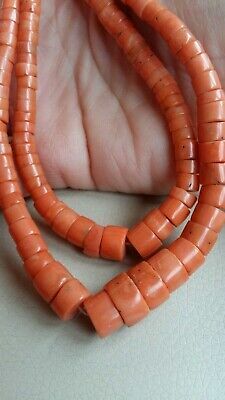 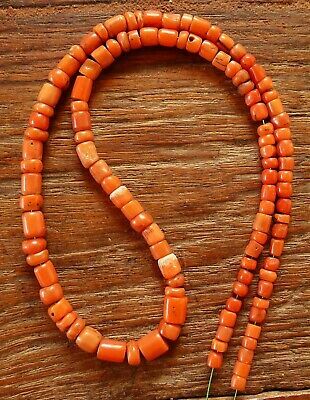 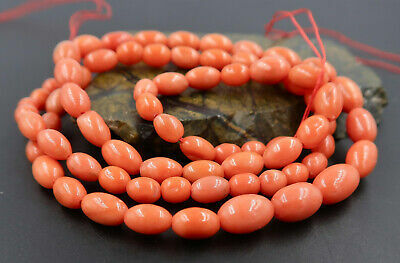 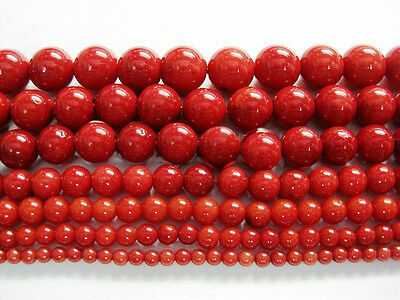 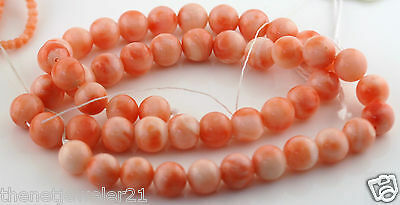 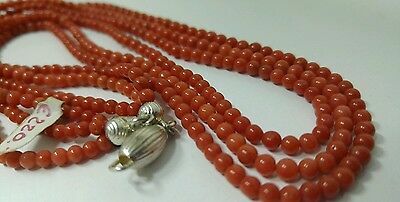 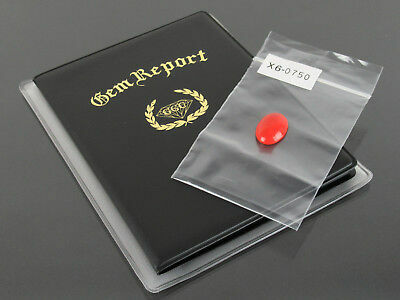 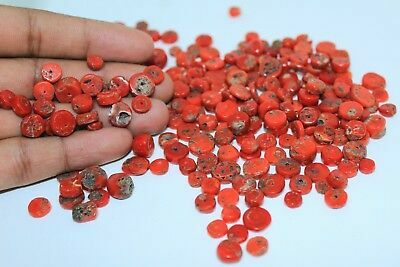 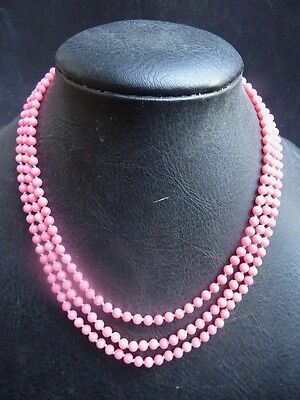 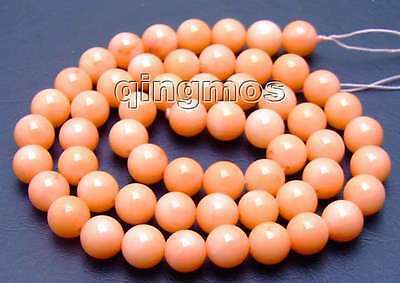 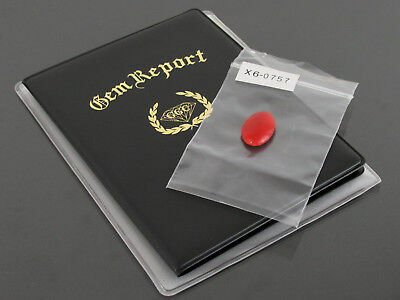 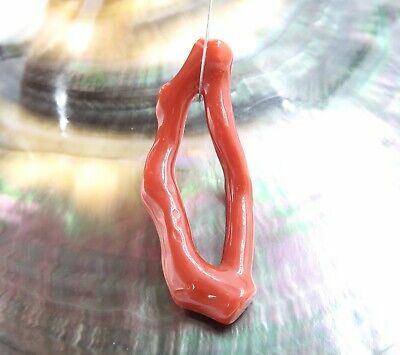 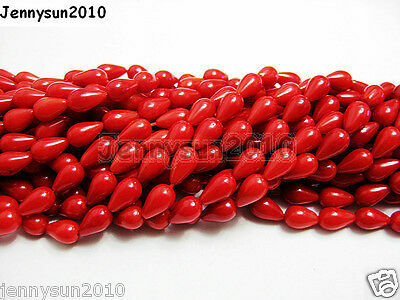 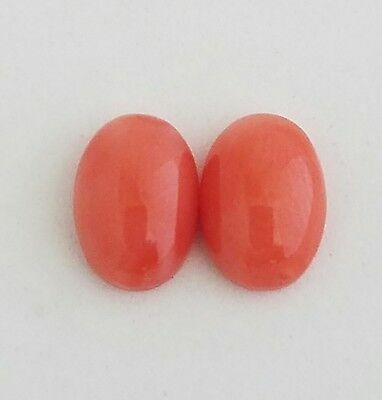 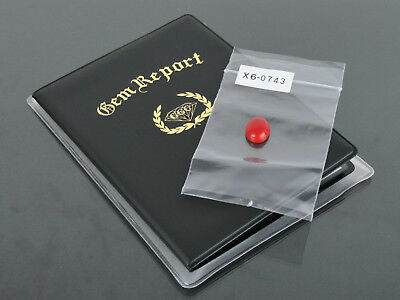 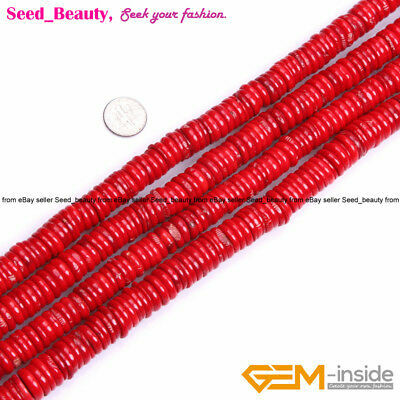 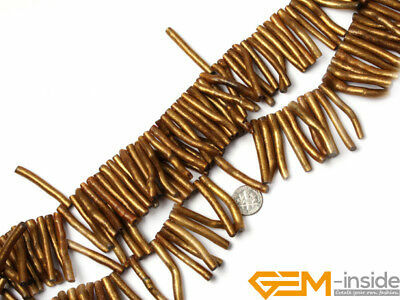 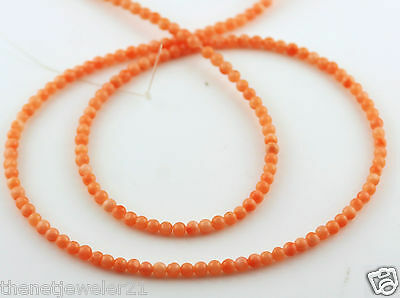 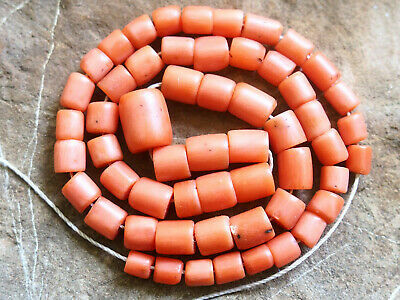 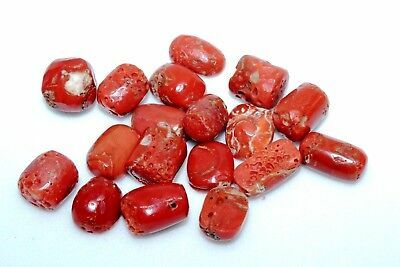 Beautiful Rare Aaaaa Gem Italian Mediterranean Bright Red Coral Beads 18"